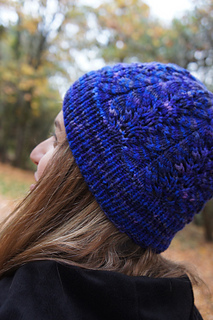 A fun, fast knit. 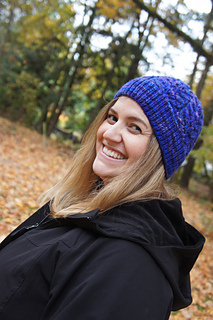 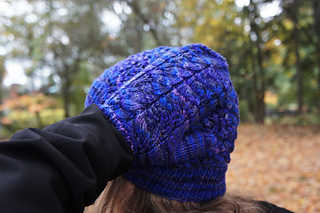 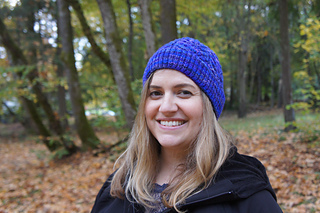 This grape leaf lace pattern works up into a lovely hat. 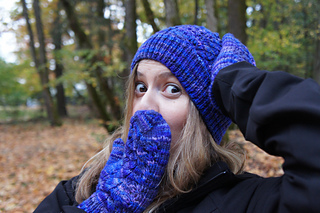 Make the matching mittens for a set! 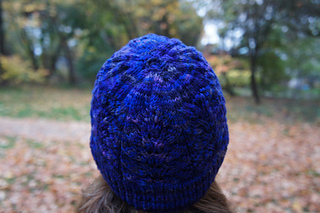 Height: height measured from center-top of crown to base of ribbing 8 “.